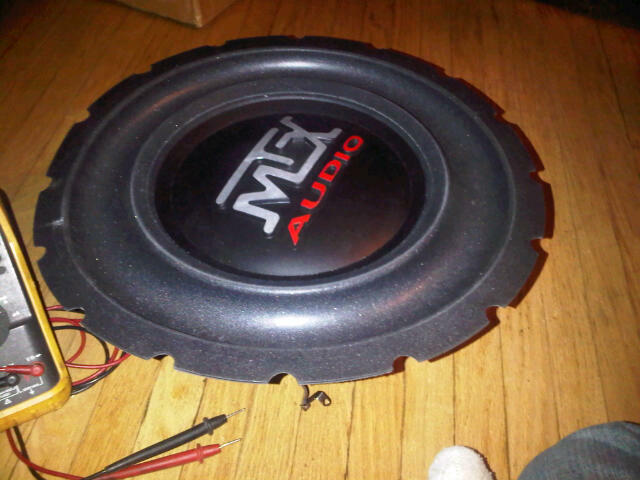 I have a MTX rfl 152 for sale. NEW AND RARE unused MTX RFL 152 REBUILD KIT!!!!! Included is the motor assembly that is shown the picture only. The multimeters are not included. The RFL152 (patent pending) is designed for just one purpose. SPL competition - the most extreme car audio sport on the planet. There's only one way to win. You've got to be the biggest and the baddest. The one with the most LOUD. The RFL152 is without a doubt the rudest, most intense, subwoofer ever invented. There's nothing elegant about it. It's aggressive, obnoxious and totally over the top. At 15" and 56 pounds with 4.35" of total, peak-to-peak excursion, it's a die-cast monstrosity of pure ear-blisterin', meter-peggin' aggression. 4000 watts is as insane as it gets. 4.35 inches of total excursion is just nuts. 56 pounds for a single subwoofer is stark raving mad. What else can we say. You've seen what happens to ordinary subs at SPL competitions. They explode, and they are done for the day. With RFL, if you can blow it up, you can rebuild it. 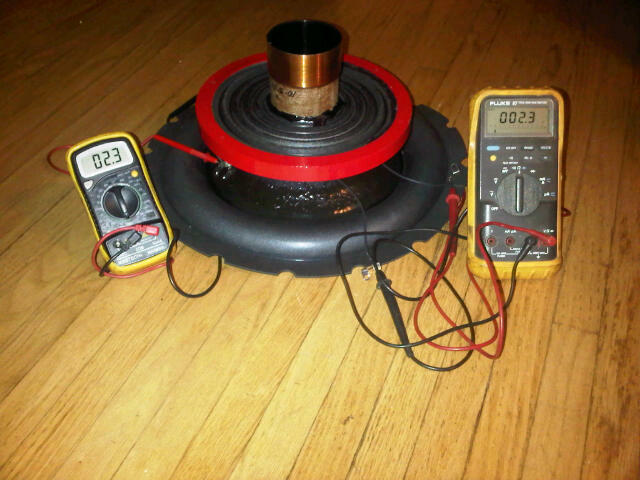 RFL152 comes with a replacement cone and voice coil assembly so you can rebuild it on the spot, at the show. Kind of like a top fueler - you can rebuild her between rounds. Designed, tested and built to handle an extreme 4000 watts of mind-numbing power, this sucker ain't cheap. But, the good stuff never is. Tech Data Sheet in PDF format.